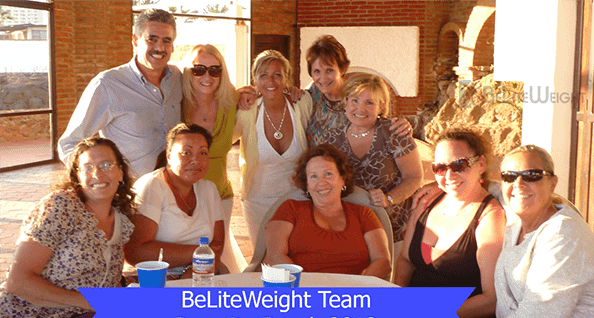 BeLiteWeight offers affordable weight loss surgery prices that are suited to a patient's unique medical situation. 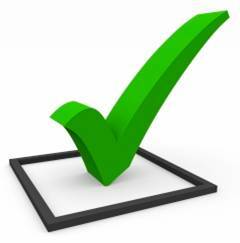 Certain medical conditions may require different surgical solutions therefore pricing may vary. 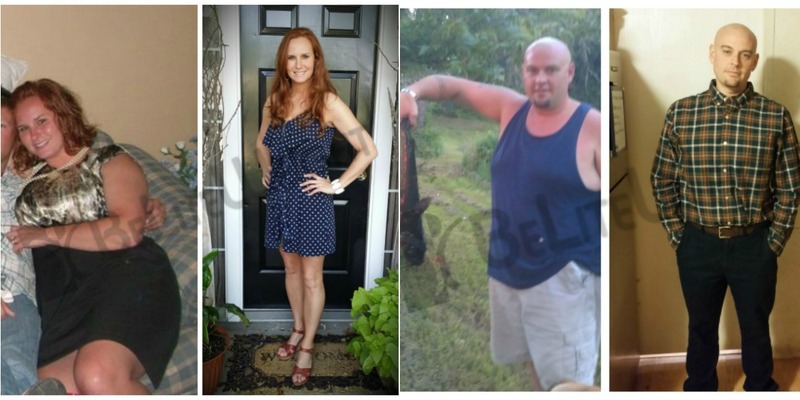 Contact us today to create an individualized plan of action, to make your weight loss surgery a reality! Great News! If you have a down payment and are able to make at least $150.00 monthly payments, you may qualify for our Payment Plan Program. 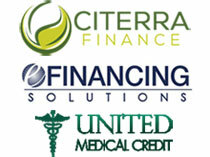 Apply today, you're not just a credit score to us! Do you have Medicare Parts A & B coverage? If yes, you could have Gastric Sleeve, Lap Band® or Gastric Bypass Surgery in as little as 4-6 weeks! Our team of Professional Medicare Coordinators specialize in helping you navigate through the confusing maze of requirements. We assist you from start to finish! 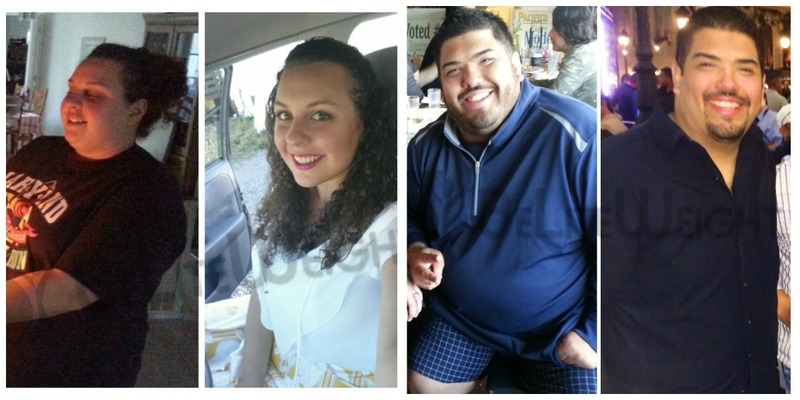 When you are considering the Gastric Sleeve (Vertical Sleeve Gastrectomy – VSG), Lap Band® Surgery, (Adjustable Gastric Band), Gastric Bypass Surgery (RNY- Roux-en-Y), Gastric Plication, Surgical Treatment for Diabetes (Metabolic Syndrome), or a Revision of Previous Weight Loss Surgery, we have a solution. We have been the industry leader for 14+ years. Not sure where to start? Call us and create your individual plan of action today! 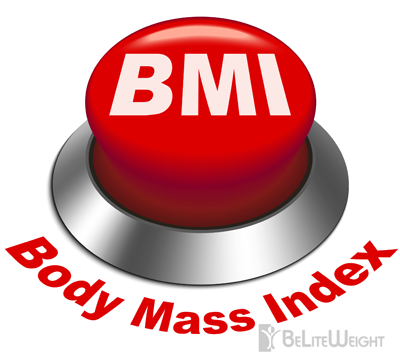 Body Mass Index (BMI) measures the weight status of your body in relation to the fat. It is a simple tool that helps to figure out the amount of excess body fat and the associated risks of carrying this extra weight.